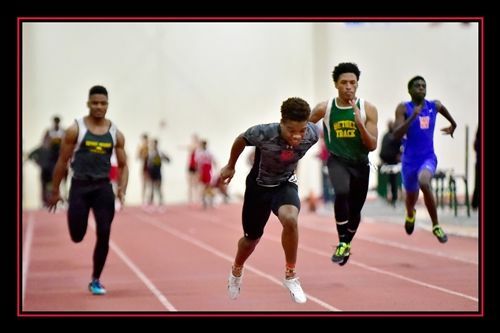 SJC Track participated in three meets over winter break and several Cadets posted impressive results. 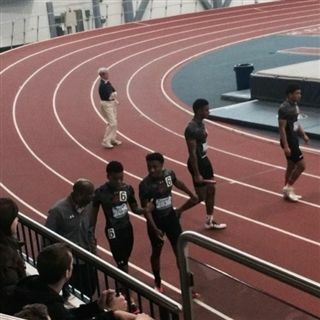 The Cadets' track and field team spent the weekend in State College, PA, participating in the Kevin Dare High School Invitational at Penn State. 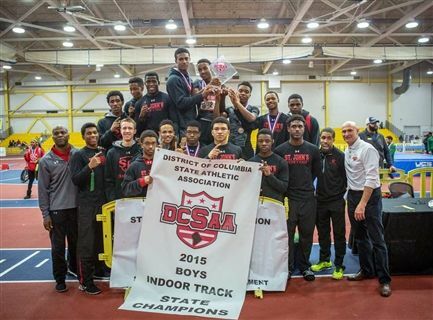 On Feb. 10, St. John's boys’ track and field won the team title at the DCSAA Indoor Track and Field Championships with 139 points over Gonzaga (100) and Carroll (67).